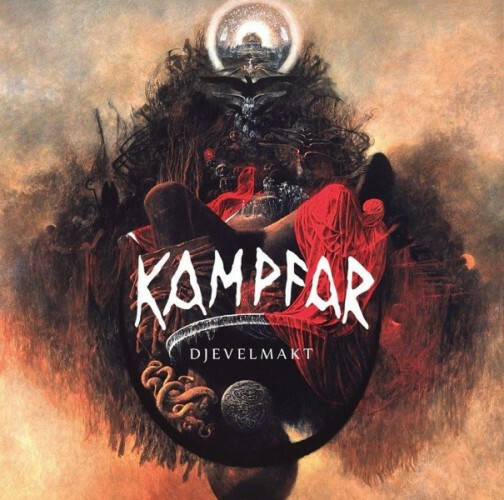 Gotta get my hands on a copy of that Kampfar album. I have never actually owned, nor heard, an Amorphis album. I may have to remedy this. Thanks for the recommend. They’re one of those bands that’s well-known but somehow I’ve never really managed to get around to, or had someone shove a disk at me and say ‘listen to this now!’. …but hands down their second album, “Tales from the Thousand Lakes” is the best album theyve ever done. Anyone who tells you otherwise dosnt know what theyre talking about. I agree. 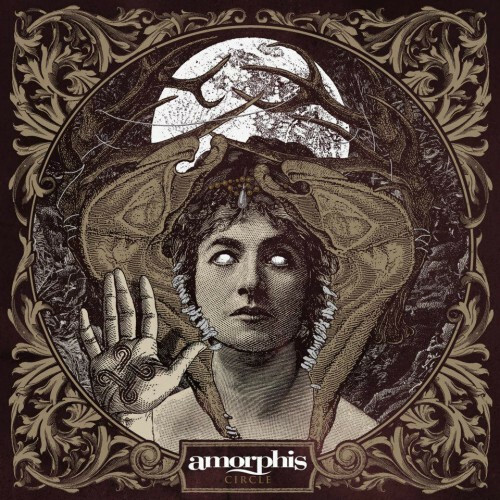 That album, and that song… Amorphis are one of those bands I always turn to when things seem a bit bleak.